Recommended composition of influenza vaccines for use in the 2018 southern hemisphere influenza season - Onsite Health Ltd.Onsite Health Ltd.
a B/Phuket/3073/2013-like virus (from the influenza B/Yamagata lineage vaccine virus). In addition, WHO has recommended that quadrivalent (4-strain) influenza vaccines containing two influenza B viruses, contain all of the above three viruses, and, a B/Brisbane/60/2008-like virus (from the influenza B/Victoria lineage vaccine virus). Among circulating influenza B viruses, there are two distinct vaccine virus lineages. Quadrivalent influenza vaccines contain both a B/Victoria lineage vaccine virus, and, a B/Yamagata lineage vaccine virus. The influenza vaccine viruses recommended for the 2018 southern hemisphere influenza season are different from those used for the 2017 southern hemisphere influenza season, and also, from those influenza vaccine viruses recommended by WHO for the northern hemisphere 2017-18 influenza season. 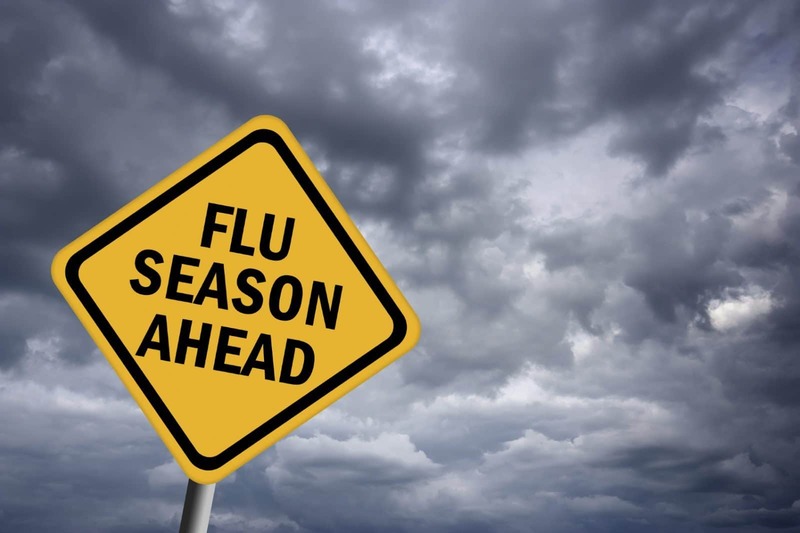 The WHO makes influenza vaccine strain recommendations in late September each year for the following influenza vaccine season in the southern hemisphere. The vast majority of influenza vaccines produced globally use egg-based manufacturing processes. These manufacturing processes often require 6 to 8 months in order to approve, and produce, the hundreds of millions of influenza vaccine doses available for the southern hemisphere influenza season each year.